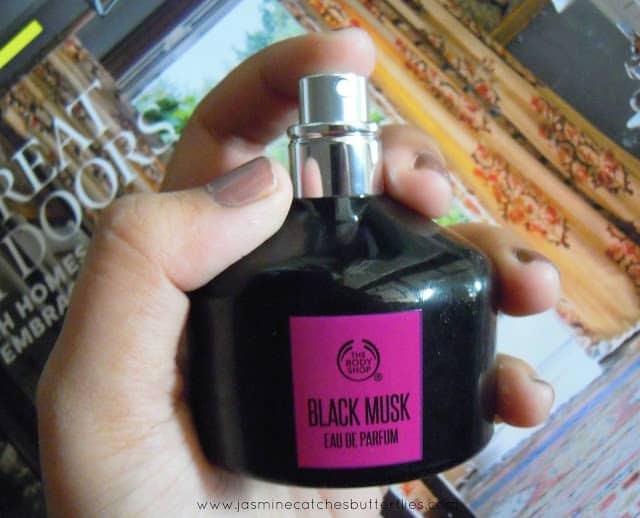 For the newly launched Black Musk fragrance, The Body Shop Pakistan held a fun Black Musk Hunt for Karachi bloggers at Dolmen Mall, Clifton on the 21st of November. We had to look for three of key ingredients; Bambinella Pear, Liquorice and Black Vanilla all across the mall and the winning team got amazing gift hampers. I had a memorable time with my fellows and it was one of the best events I have attended so far because I feel I got to bond better with my blogging buddies. 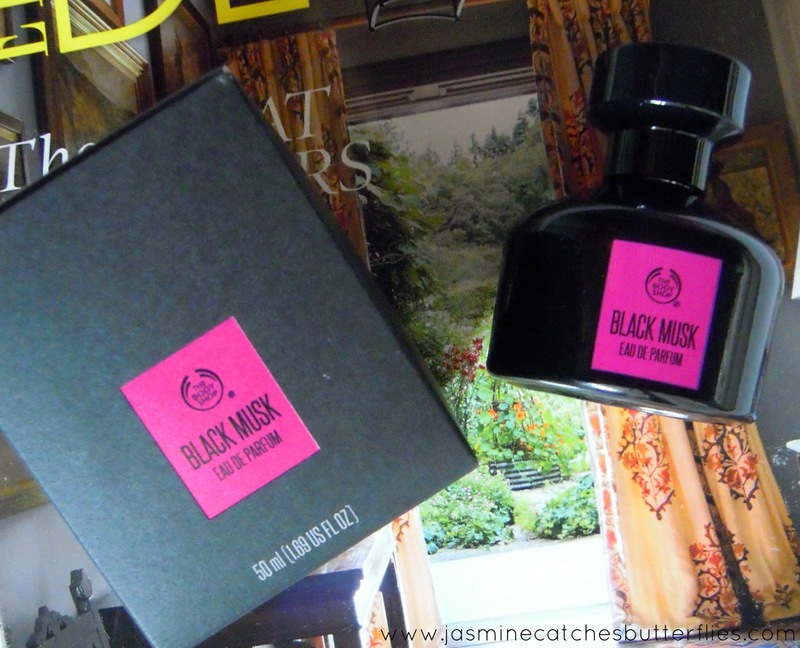 As a result, I got the chance of trying out The Body Shop Black Musk Eau De Parfum as well. Now I personally wear light floral fragrances and musk is something I have always avoided but I like the twist The Body Shop has added this time, as they say, ‘Sweet On The Outside And Fierce On The Inside’. This is exactly how it is with the top notes being sweet because of Bambinella pear, bergamot, and pink pepper. 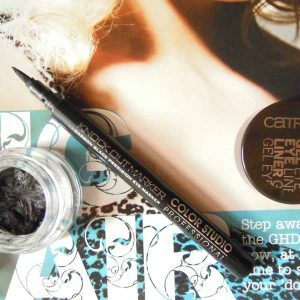 While the heart notes comprise of liquorice root and heliotrope, and finally the base notes are made up of black vanilla and the black musk itself. So, this combination makes it more feminine and over the past weeks the scent surprisingly grew on me, therefore, I actually enjoy wearing it. It is more on the sweet side and is not very strong of a musk so if you love true musk then I don’t know how this will fare for you but if you have a taste like mine then you will end up liking it. I must admit, I feel this is the best of The Body Shop in their musk collection so far. The black and purple packaging is so apt and intriguing. Currently, the Black Musk range has two other similar products, one of which is Eau De Toilette and they have the Perfume Oil. One great thing about The Body Shop musk is that they use cruelty-free ingredients and the musk itself is synthetic rather than being extracted from the glands of male deer. The only turn down for me is that for this price, the longevity of this EDP is kind of disappointing. 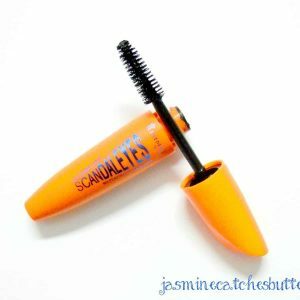 It fades away quite quickly and even though I can later pick the lightened scent on my clothes, the same is not the case on my skin. The Body Shop says you can get 6-8 hours of wear out of it and I guess I get even less. However, scents on everybody can tend to be different so maybe it is just me. 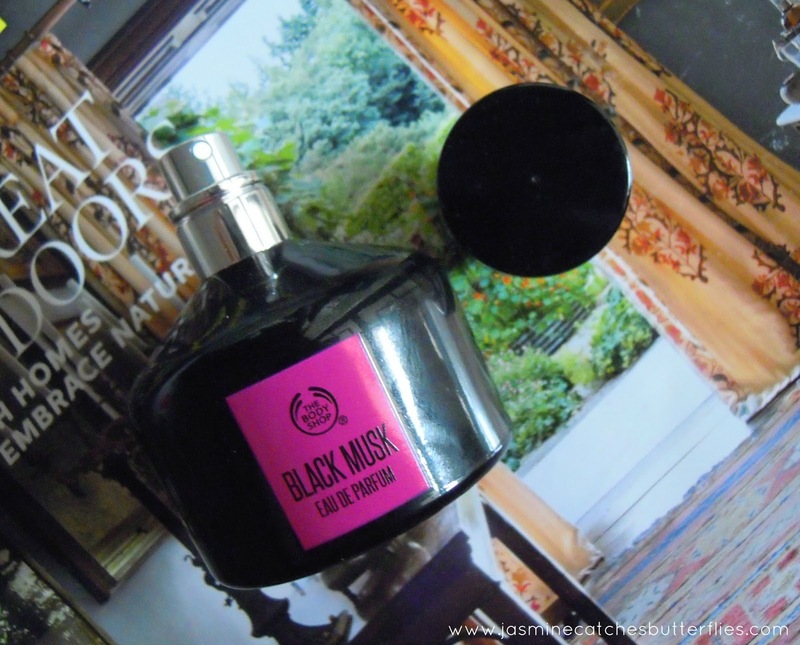 Spritzing on perfume is my favourite part of getting ready and Black Musk is a great day to night scent especially for this time of the year. You can get away with wearing it at any hour so smell nice 24/7. Are you a fan of musk? I hate my effing flu because of which I missed their launch event! Great review Jadirah! If you love the scent, why not! I agree, on clothes the lasting power is different but on my skin it does last a bit longer however is not as powerful. It just differs person to person perhaps. Thanks, dear! Thanks, Huda! Glad it grew on me with time. Love the packing. 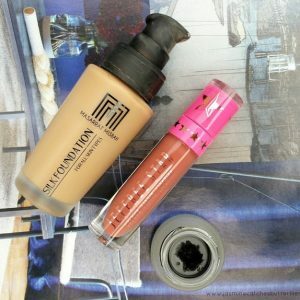 This one look worth to try out Great review. Haha, oh I remember that you love fragrances!